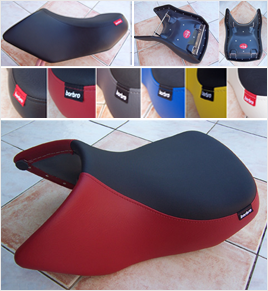 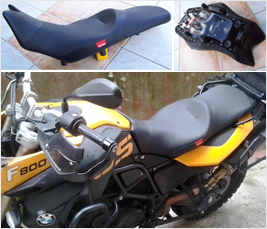 How to mount your R850/1100/1150GS seat? 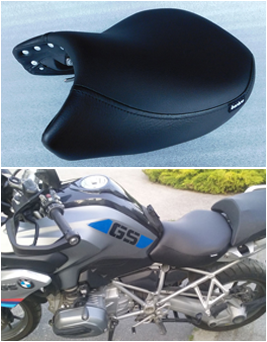 We designed the borbro seats to fit on the original BMW holding frames. 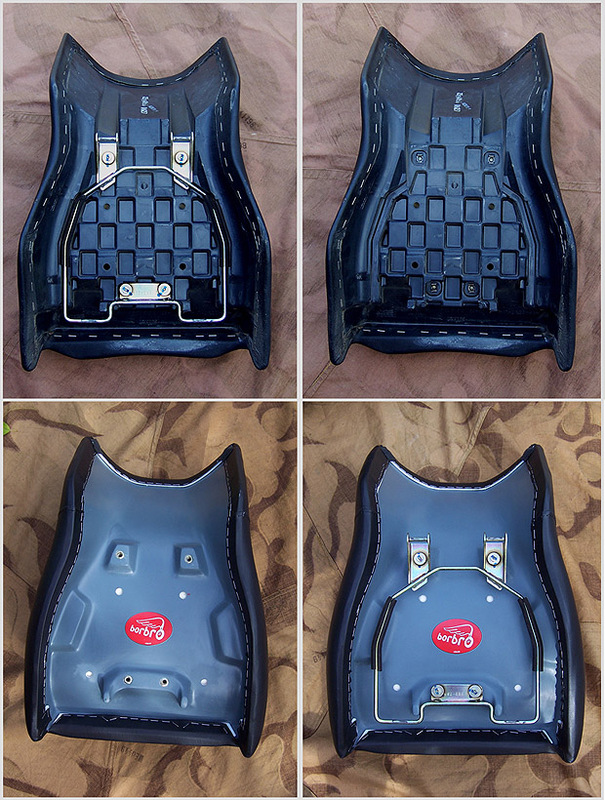 So, you should simply screw off the metal frame of your original seat, take it on your borbro seat with the 4 screws – and you can already use and enjoy it.